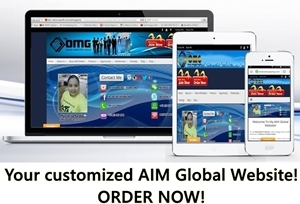 Your Area and Contact Number will be included here (with your permission) if you join under me! 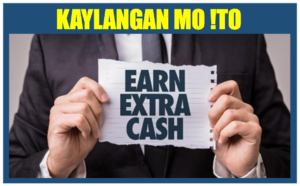 Secure your position NOW! 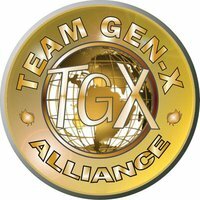 Note: TGX OMG is a proud member of TGX Alliance.